THE SCENE: Quite, cool, and pleasant. PAX arrived uncharacteristically early for Berm standards. Maybe a sure sign that the summer gloomidity is giving way to fall gloomispity. F3 WELCOME & DISCLAIMER PAX welcomed and disclaimed. Apologies made for Dr. Scholls absence as Q and myself filling in. 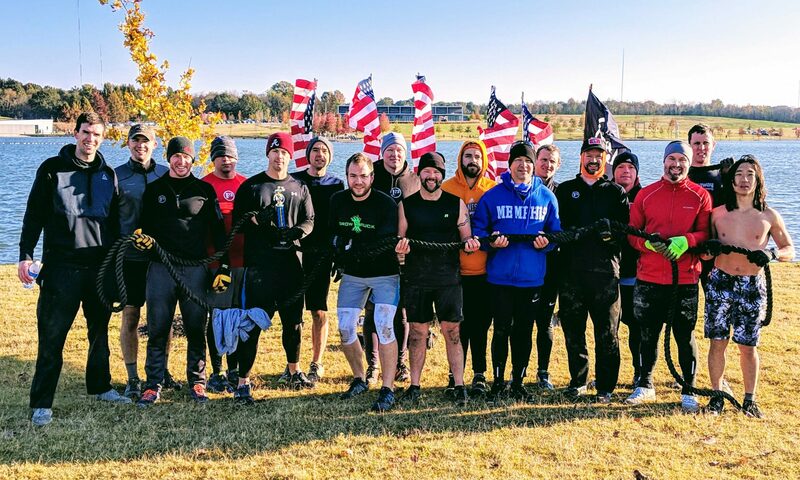 Daisy Pickers x 15 IC (with synchronized claps, in honor of our brother Carolina AO’s), Arm Circles x 20 IC, SSH’s x 20 IC, Wall sits while PAX one at a time Bear Crawled to CMUs and returned, modified to two PAX at time due to weak legs and impatience from yours truly. We missed you Mary but enjoyed core throughout. Do not become isolated. Be mindful of those around you whether that be your friends, family, or coworkers. Take the time to reach out to those of us who are fading. Do not allow complacency to rule your relationships. Put in the work necessary to challenge, encourage, and support one another. Who will be your pallbearers? We should all have six close brothers with whom we can trust, rely on, share, pray, and sacrifice for. Let’s not fool ourselves, there is no neutral in this life, either we are moving forward or we are falling back. This was a great beatdown Dr. Scholls. Thanks for giving me the opportunity to lead it. You would have done much better and you’ll have to show us all how to do ‘Rockette Dips’ properly in cadence. I mangled them horribly. Prayers for our east coast brothers as Florence hits. Prayers also for Dr. Scholl’s foster child who had to go back to the system. Also, keep Popeye’s family in your prayers as they grieve the loss of a loved one. Finally, a family/church friend of Bailout’s lost a member in a beach drowning accident. 3rd F opportunity this coming Saturday morning. Come on out and help clear out the house of Betty Isom at 782 Tate Ave. Bring Gloves and older 2.0’s. DM Chioccetti (Chris Oliver) for more info.